kailey is using Smore newsletters to spread the word online. 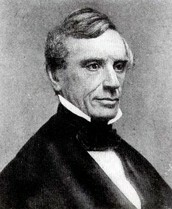 Samuel B. Morse was the first one to create a practical telegraph in 1837 and pattoned it in 1840. 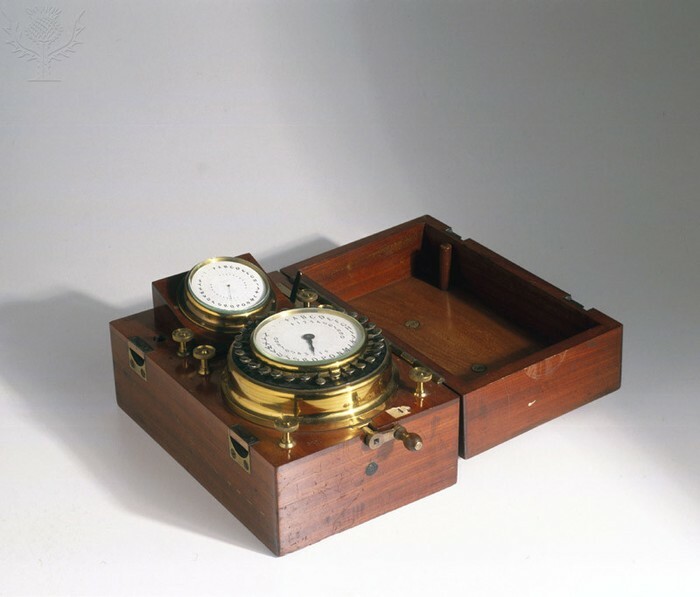 Morse worked with a chemistry professor named Leonard Gale who helped improve the battery and the electromagnet in the telegraph so that electric current could travel further distances. What is the purpose of the invention? 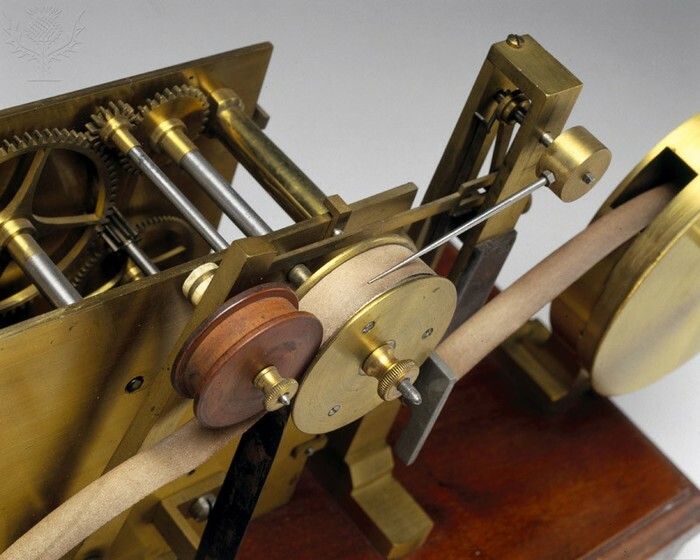 Morse built a larger model than his first, in 1835, that used an electromagnet to deflect a pencil suspended from a small picture frame that made short marks (dots), or longer marks (dashes), on a paper tape. The length of the marks was determined by the amount of electric current sent over the wire being used. When did the inventention occur? 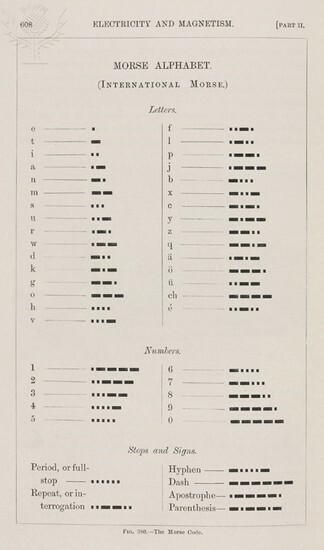 The picture above this text, is the Morse alphabet, which was the first way that allowed people to communte using the telegraph. 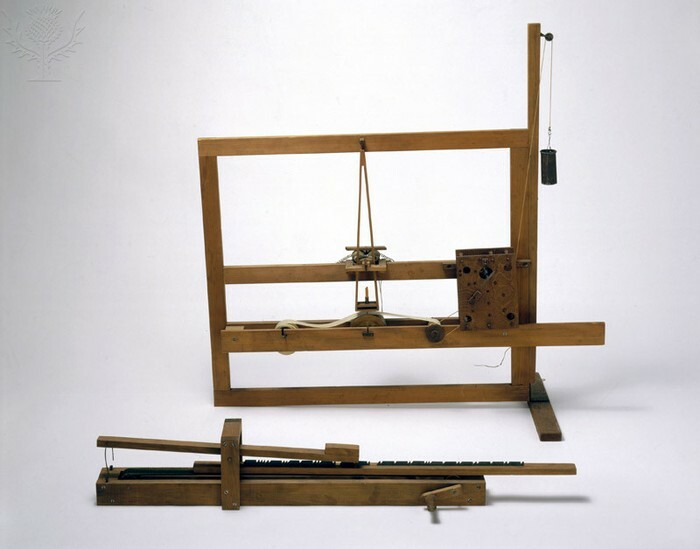 Why is this invention important to history? It was the beginning of technological communication. It sparked peoples intrests and gave them a new foundation to build upon that they could easily improve on. Why was there a need for this invention? Back then, there wasn't really a way to communicate quickly. If someone was further away, you'd need to send it to them through the mail, which was a very difficult and took along time, so they were in need of a quicker way to communicate. Where did the invention occur? 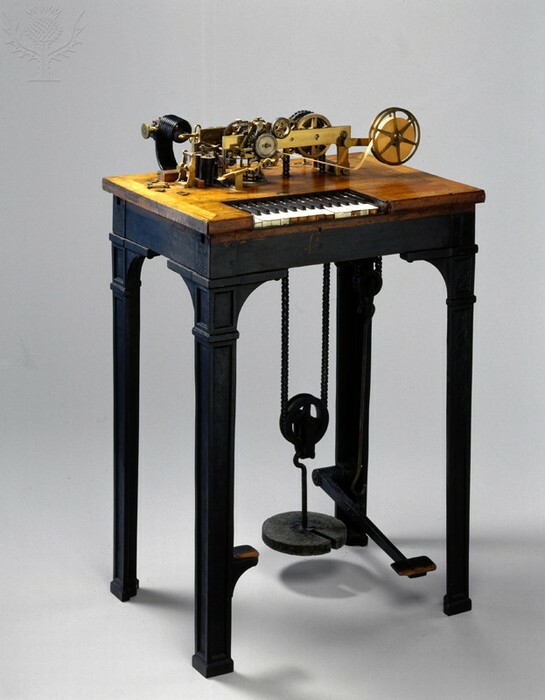 The first demonstration of the telegraph, as stated before, occurred on May 1, 1844, when the Whig Party met in Baltimore to nominate candidates for president and vice president. The picture to the the rigth, is of the inventor, Samuel Morris. Koslowsky, Robert Karl. 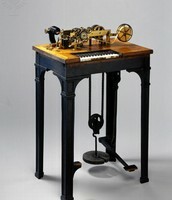 "telegraph." In Brosnan, Kathleen A. Encyclopedia of American Environmental History. New York: Facts On File, 2010. American History Online. Facts On File, Inc. http://www.fofweb.com/activelink2.asp? ItemID=WE52&iPin=EAEH0669&SingleRecord=True (accessed February 4, 2014).